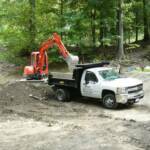 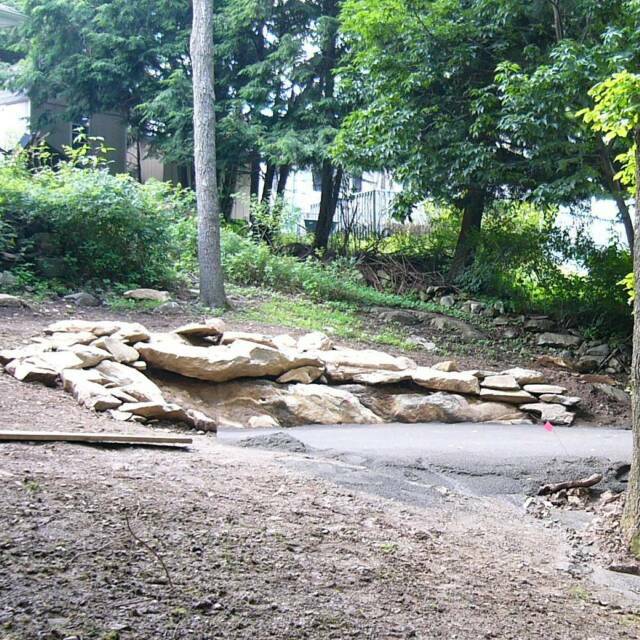 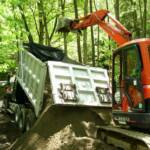 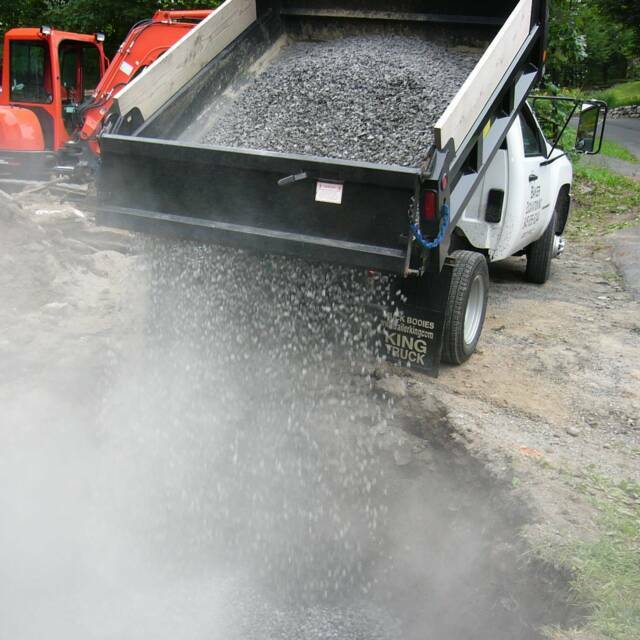 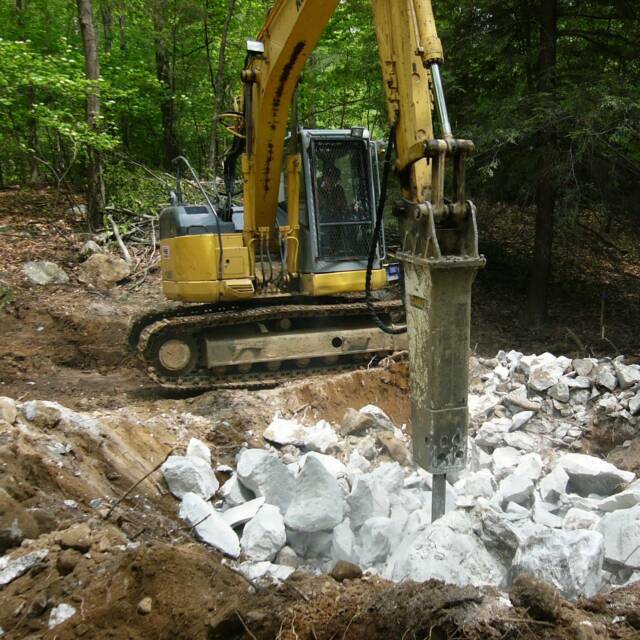 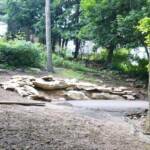 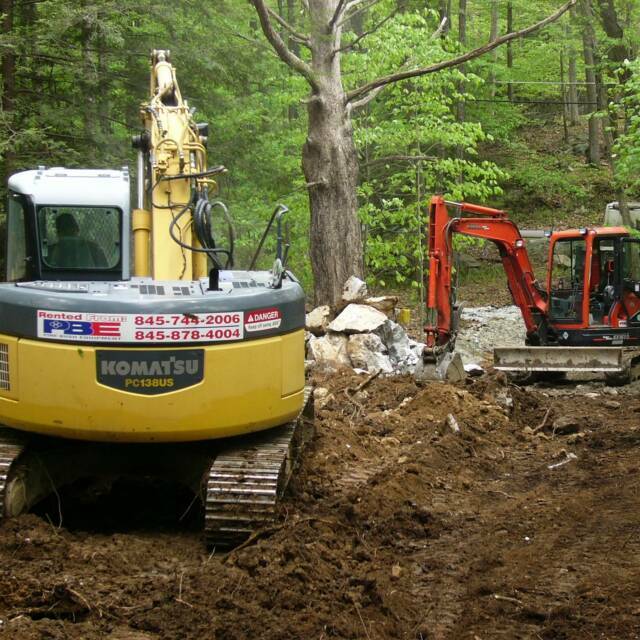 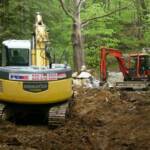 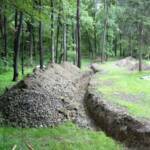 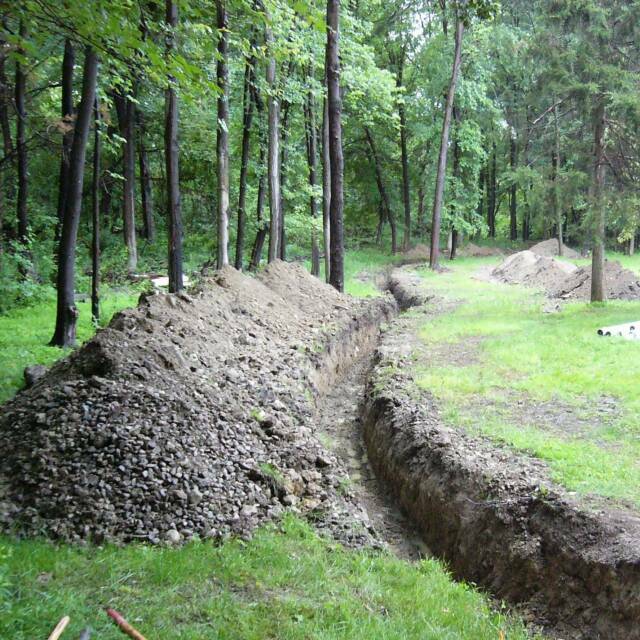 We have over 20 years experience and are licensed bonded & insured septic system, drainage & excavation contractor. Baker Excavation is owned & operated by Randy Baker a long time area resident, who knows the value of a satisfied customer, and demands quality in both workmanship and customer service. 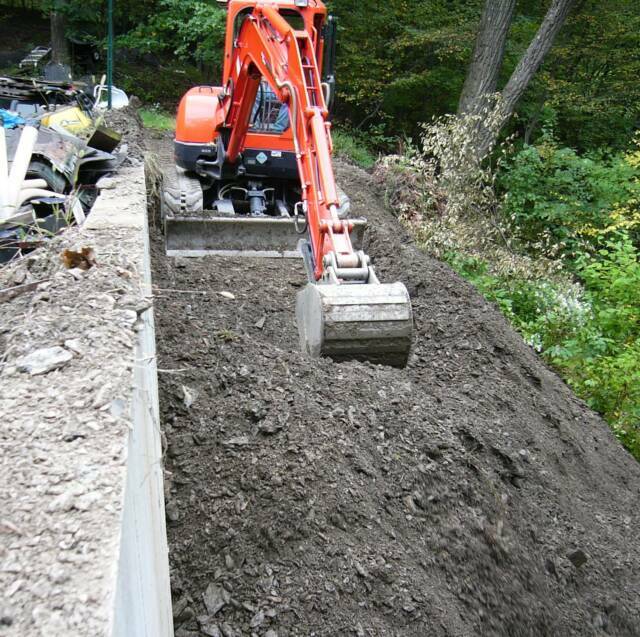 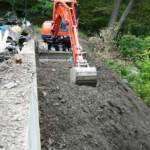 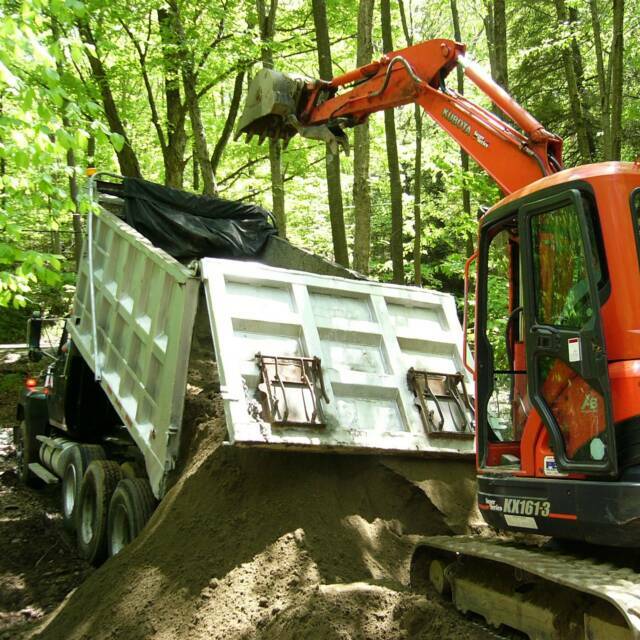 Along with excavation we offer other local services including snowplowing, light trucking, rubbish removal, carpentry and handyman service. 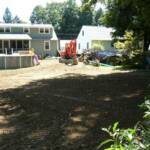 "The Best Job At The Right Price"